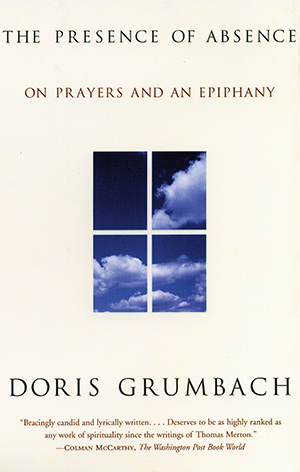 When she was twenty-seven, Doris Grumbach was visited by what she recognized as the presence of God. For a woman with no religious education or faith, the event was as unexpected as it was joyful. It was also never repeated. In The Presence of Absence, Grumbach recollects her quest to recover the sense of God’s presence through formal worship, private devotion, and the study of literary accounts of epiphany. Her account is a moving and inspiring journey through “spiritual radiance,” faith, and love.